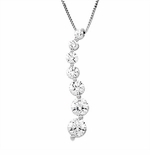 The Ziamond Fancy Pendant Collection is comprised of an eclectic mix of neckwear all featuring Ziamond top quality hand cut and hand polished Cubic Zirconia cz gems. 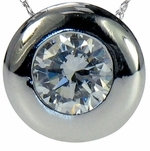 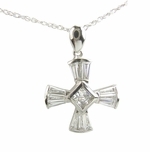 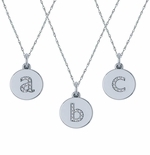 The designs range from sporty day to day pieces, to exquisite formal pendants. 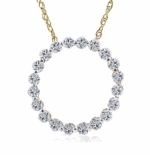 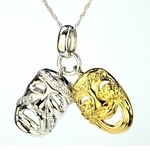 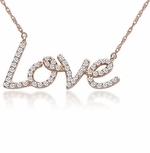 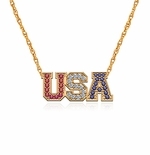 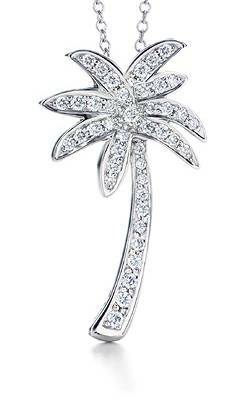 Go ahead and adorn your neck today with a fantastic pendant from Ziamond's unique collection.